Be inspired by God’s Word to experience and share hope this new season. God created time and seasons for our benefit and enjoyment and there are many great opportunities for us these coming months. 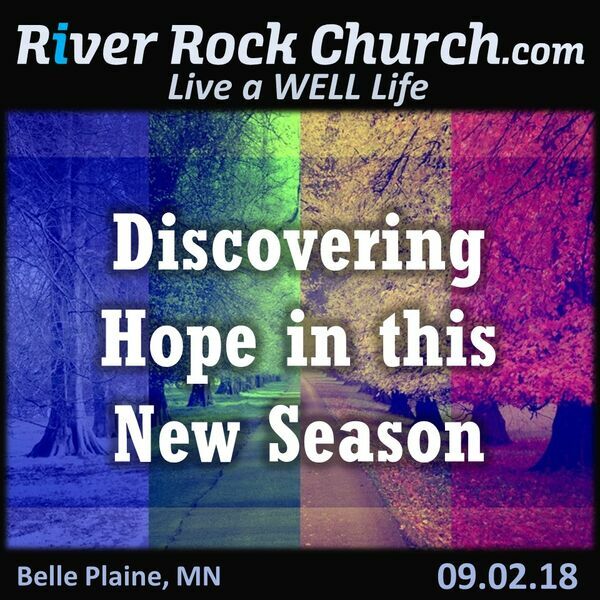 Listen and... #1 Be encouraged to understand the difference between faith and hope #2 Develop a strategy to live a WELL Live in the coming new seasons #3 Commit to Following and Trusting God during the challenging seasons of life.